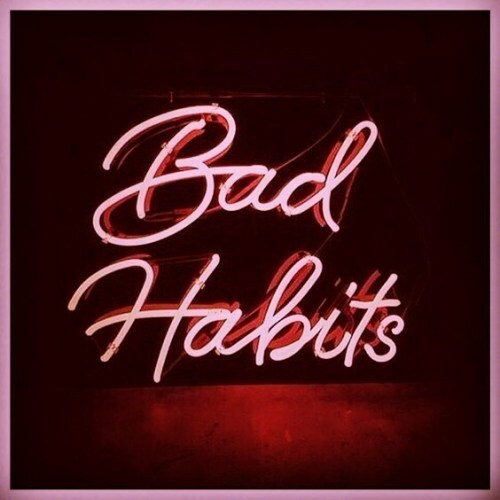 #BadHabits - Yup, lots! Mine include over shopping, over sleeping, & over …. Hmmmm I care not to expand.. ⠀ How Bout You?